​Thanks for visiting my site. Grounded Hearts is a 2018 RWA RITA Finalist! 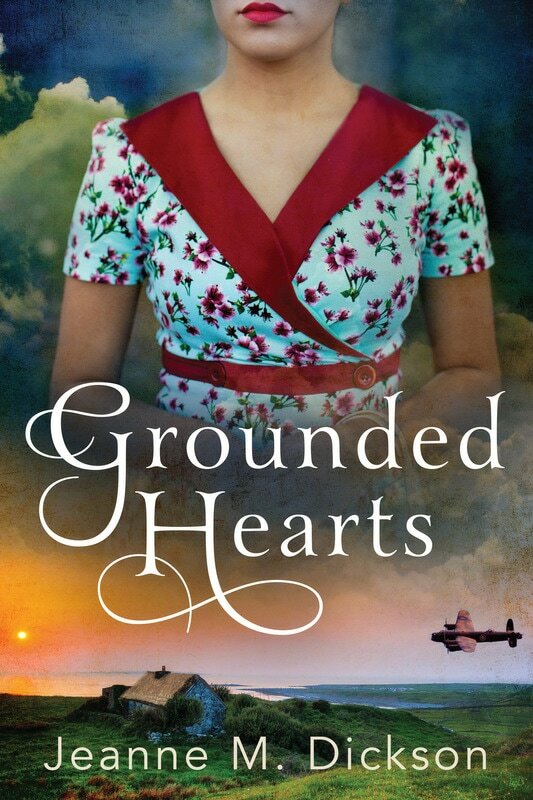 My debut novel, Grounded Hearts, was released June 13, 2017. I can't wait to share it with you.